Dannecker & Associates is a Downtown San Diego real estate agency that is best suited for intelligent buyers and sellers looking for downtown San Diego condos, lofts, town-homes and and unique penthouse properties. Our agents are local experts that specialize in the downtown neighborhoods. We know the buildings, the floor-plans and are so rooted in Downtown San Diego lofts that we ask the right questions and listen to buyer’s specific wants and needs so we can identify ideal properties. 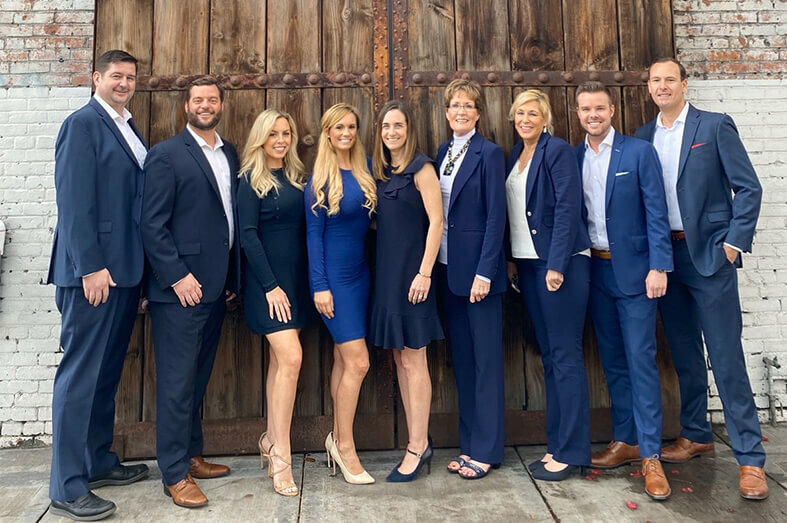 To take it a step further, agents at Dannecker and Associates don’t wait for the right properties to come on the market, we call owners and collaborate with other downtown brokers to create opportunities that don’t otherwise exist. Representing our clients is all about having our clients end goal in mind and being proactive to execute on those goals. We specialize in the 92101 zip code and focus our time on negotiating outstanding deals for our buyers and sellers. Loft opportunities in San Diego range from warehouse style lofts, live-work style lofts, modern lofts and even two story townhome style lofts. 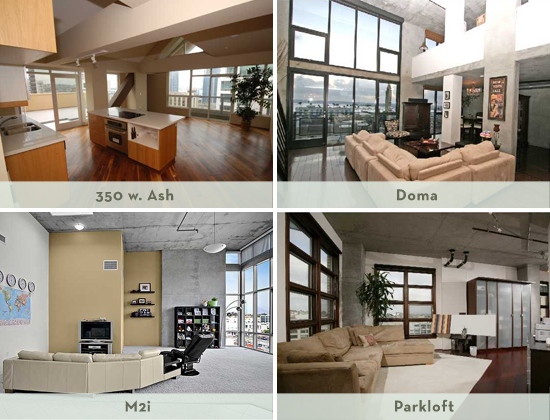 Developers started to build loft buildings in downtown San Diego in 2001 and they quickly grew in popularity. The loft phenomenon quickly expanded, resulting in a large number of lofts on the market. One of the main driving forces behind the popularity of these loft buildings is that the concept creates a blank canvas for owners to shape into their ideal residence. Lofts generally feature high ceilings (often 10’6′” all the way up to 18′ in some cases), wide open spaces, exposed concrete walls, exposed plumbing and exposed heating and air-conditioning duct work. Many lofts do not contain interior walls that create traditional bedrooms. The majority of lofts in San Diego can be found in East Village and Little Italy, but there are also loft opportunities in Cortez Hill and the Columbia District. Lofts really create a great venue to showcase unique art pieces as there is generally more wall spaces to work with. Many owners add their own unique flavor of pseudo walls by using furniture as a visual barrier, adding walls made of frosted glass, hanging sheer walls made of exotic fabrics or textiles. Downtown San Diego lofts also function well for live-work residences where young professionals and entrepreneurs can run their start up businesses without incurring the extra expenses of leasing an office space. Some of the lofts in San Diego are ground floor retail space with a loft up above which adds the live component, but still allows for the credibility of maintaining a retail or office type business. One of the advantages of lofts buildings in downtown is that they generally offer up larger spaces than their mid and high rise counterparts. What I mean is that one can generaly purchase a 1200- 1400 sf loft for about 10-15% less that a standard builder 2 bedroom condo with similar square footage.